Mercedes boss Toto Wolff has called F1’s typical practice of introducing new rules to hinder a team’s dominance as “almost embarrassing”. 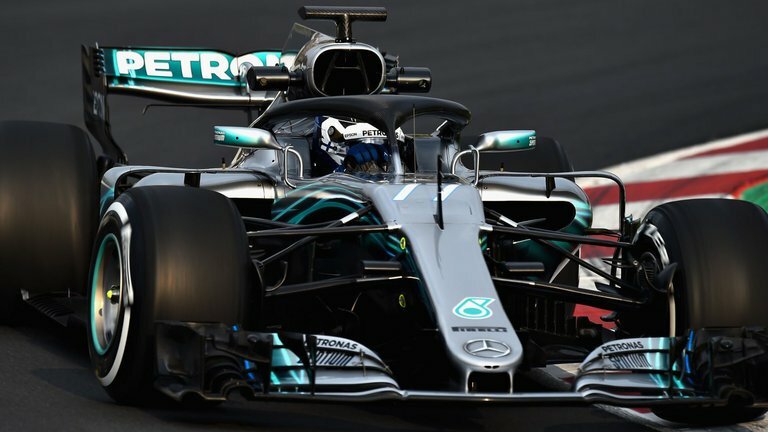 This year, teams’ designers had a new set of aero rules to contend with, and Wolff says their implementation is a direct result of Mercedes’ sustained period of hedgemonial dominance. 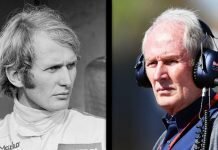 “The air is becoming thinner,” Wolff told German website Motorsport-Total.com. “When a team dominates, the rules are always changed to damage this team. It can be called almost embarrassing. 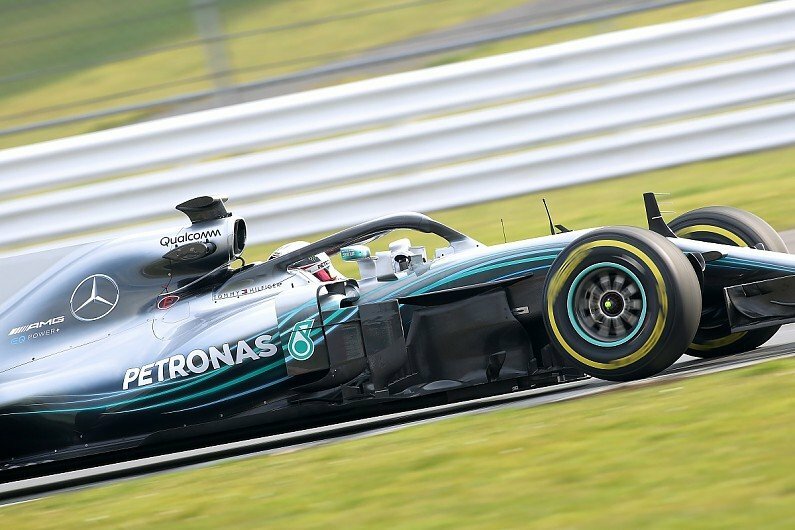 “With the aerodynamic rule change for 2019, they try to change the ranking in Formula 1. 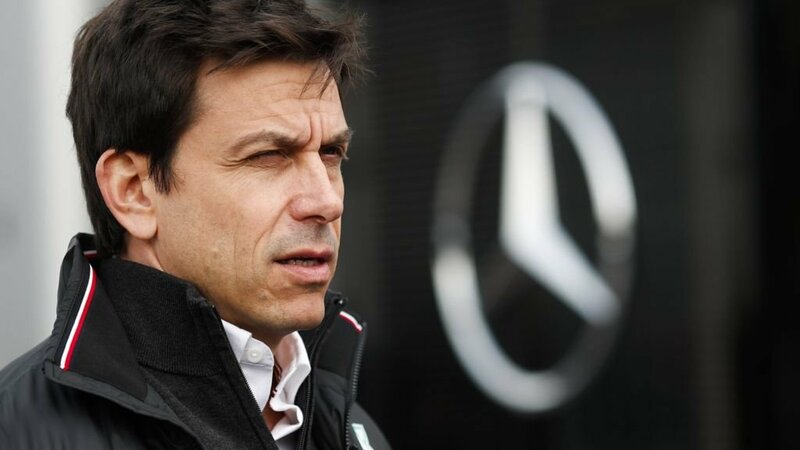 Regardless of the motivation behind the rules changes, which Formula 1’s managers and the FIA have justified by the need to promote closer racing, Wolff isn’t taking anything for granted and fully expects Mercedes to have another big fight on its hands in 2019. “Our task becomes more difficult every year,” added the Austrian. The German outfit will be looking forward to the 2019 season and the launch of their new car, the W10. Incidentally, Racing Point and Red Bull will be releasing their liveries on the same day. All three teams have chosen 13th February as the date for their launch. 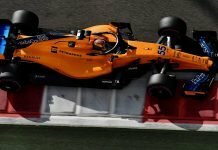 McLaren follow a day later on Valentine’s Day. Ferrari will take off the reins of their stallion on the 15th and finally, Alfa Romeo will launch on the 18th of February. Testing begins on the same day that Alfa Romeo launch and concludes on the 21st. The second test will take place on 26th and end on the 1st of March.